West Yorkshire External Coatings, based in the Bradford, Leeds area, are a rendering and pebble dashing company with over 30 years in the external coating industry. 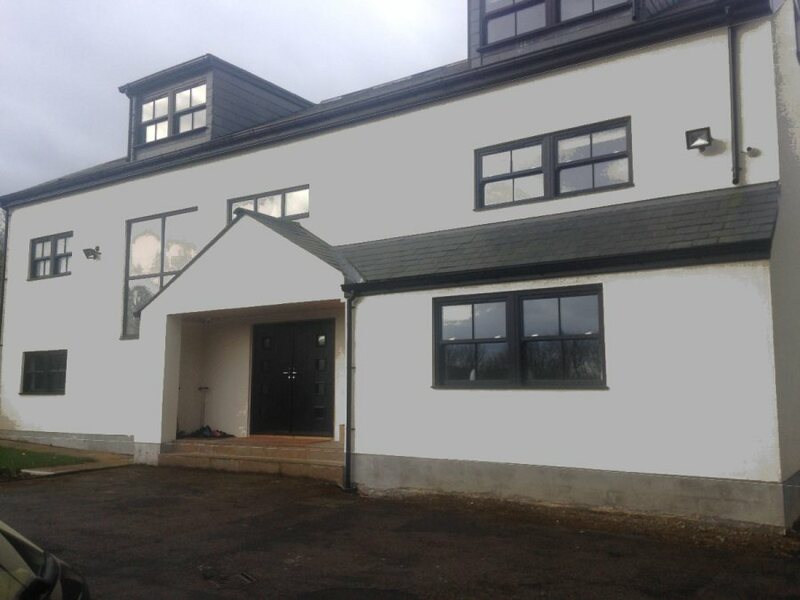 We have lots of experience with many different types of render and dash, from traditional renders, and pebble dash to the latest in silicone and polymer rendering. Our company also specialises in coloured rendering. Please view our latest jobs from the Bradford, Leeds area and give us a call to find out more. All work comes with a 30 year guarantee. 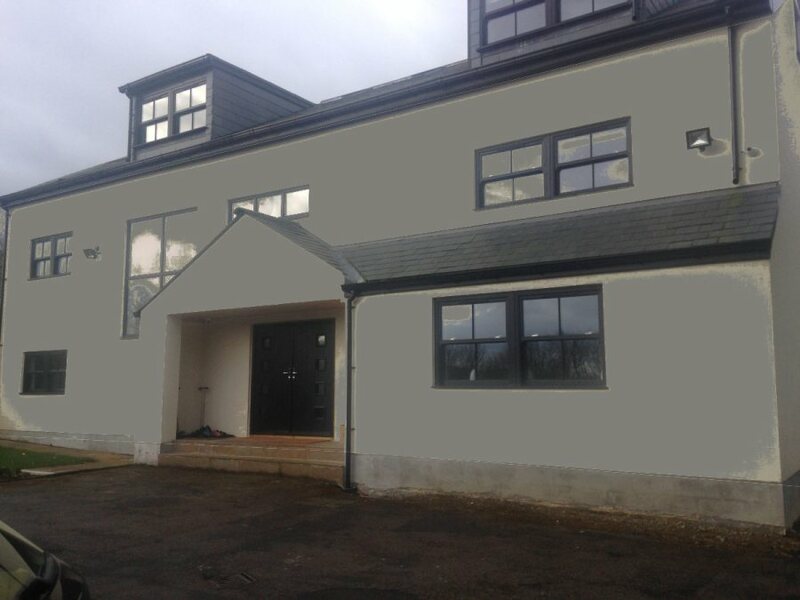 West Yorkshire External coatings specialise in the use of K Rend rendering products. A recent product that is proving popular is from their eco range. A big bonus of using our renders and dash for your home is that the colour is never damaged and can be power washed back to its original new appearance after years of use. We specialise in coloured waterproof renders. 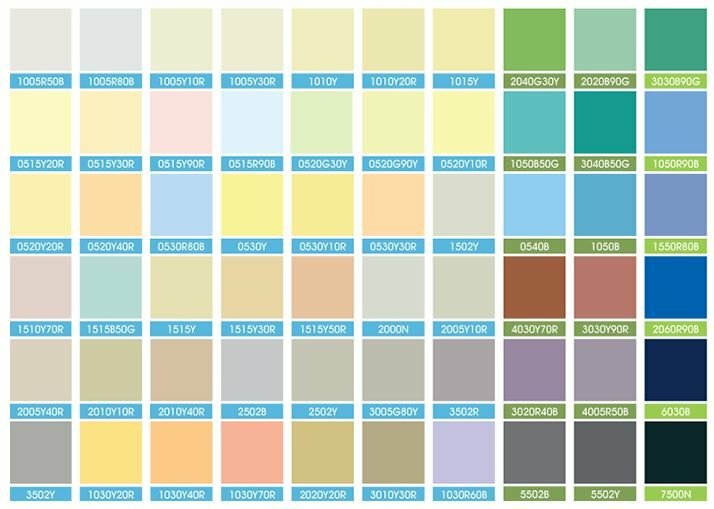 We offer a choice of over 40 coloured renders, eliminating the need for external painting and also many different effects including scratch effects, traditional dash such as pebble dash, and modern dash systems. If you are in the Bradford, Leeds or West Yorkshire area then contact us today for more information. All our coloured rendering work comes with a 30 year guarantee. West Yorkshire External Coatings are able to carry out Brick Effect render for clients in the West Yorkshire area and beyond. Brick Effect render involves making a brick effect in the render after applying the base coat and mesh. This will result in a very smart looking ‘brick’ wall that will last for a long time. Watch the Weber Brick Effect Render video to find out more. A quality render coat, well applied, will improve the appearance of your home and protect it from the elements. We have been in the rendering business for over 30 years and all our work is guaranteed for 30 years. We are able to carry out silicone rendering work, traditional rendering, coloured rendering, and insulation rendering work. In some cases it is better to use a Brick Effect render than use a traditional brick wall. Brick Effect render involves creating a brick wall effect in the render after the undercoat and mesh have been applied. This is advanced render work that involves a lot of experience and not all renderers can carry it out. All work guaranteed for 30 years. Pebble Dash is a decorative exterior masonry coating applied to a wall using a wet mortar with pebbles (or spar) cast onto it. Traditionally the mortar used in pebble dash was Lime based, but in more recent times cement is used instead. Since the early 1990’s a polymer-cement mortar has been available offering a wide range of colours for the mortar layer. Here at West Yorkshire External Coatings we offer all types of rendering work including Spray Render. This is render that is applied via a render spray machine. It can be used to achieve a weathered stone effect and as it is a lot quicker is cheaper than other render options. Textured coatings are pre-mixed, flexible, have an anti-crack finish and come in a wide range of textures and hundreds of different colours. The flexible anti-crack formulation and ultra-violet resistant pigments of silicon or acrylic texture allow for a seamless finish for large exterior surfaces.